Nagpur : Maharashtra is all set to kick start its traditional new year with Gudi Padwa, the spring-time festival that is observed with dance, street processions, mouth-watering food and a special Gudi flag. Festivals are a joyous reason to gift happiness to your loved ones, and what can be better than itel’s A44 Air Smartphone. It is equipped with new age features such as AI dual rear camera and full screen at an unbelievable price of Rs 4,399. A44 Power and A23 in the itel portfolio can be equally attractive gifts to enthral your loved ones available at Rs 4599 and Rs 3999 respectively. These smart phones are well aligned with the existing needs and demands of customers, thereby democratizing technology for all in the truest sense. As a part of the extended celebration of achieving the momentous milestone of 4cr plus consumers across India and empowering masses with the magic of technology in alignment with its latest campaign ‘Ab Har Haath Mein Jaadu’, itel is offering an assured gift with every purchase of Smartphone at select set of outlets between April 5th- April 7th, 2019! So why wait, go grab an itel smartphone to avail this tempting offer! A44 Air is equipped with new age features such as AI Dual Rear Camera, Full Screen at an unbelievable price of Rs 4399/- for consumers. A44 Power is packed with 4000 mAH Battery, which supports longer conversations and hassle free data usage experience with Full Screen at Rs 4599/- along with A23 – which is the most affordable Face Unlock Smartphone with Android Go at Rs 3999/-. Commenting on itel’s campaign, Mr. Goldee Patnaik, Head of Marketing, itel Business Unit said, “itel understands local consumers’ needs and provides them with customized and futuristic features at affordable prices, in the sub 5k smartphone category. Our loyal consumer base of 4cr+ is a testimonial to our commitment and growth in India. We at itel value our customer needs and strive to be a part of their celebrations, which helps us build local connect and understanding them better. 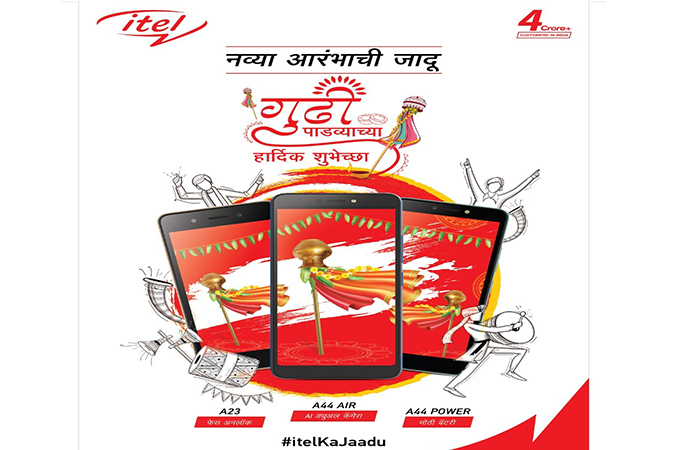 On the auspicious occasion of Gudi Padwa, we wish to create meaningful local connect with our customers through this initiative from itel family. 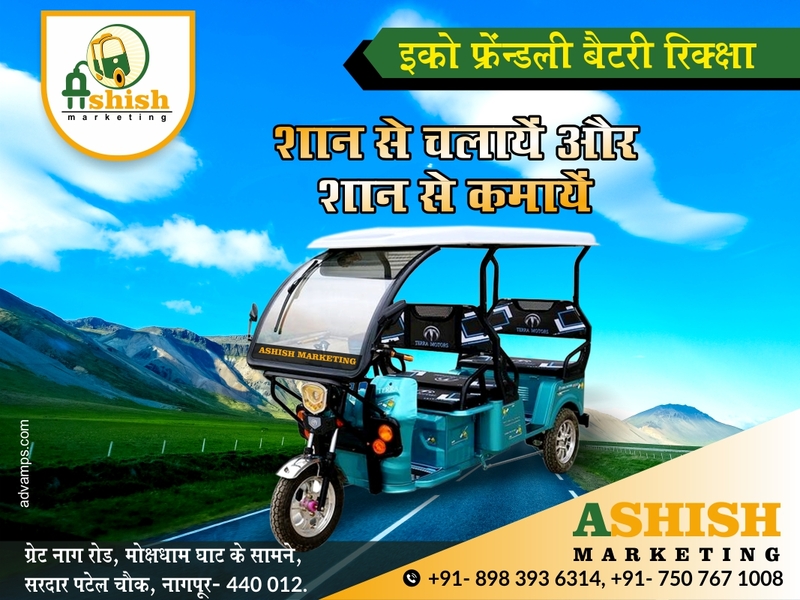 It symbolises our association with the people in their festivities by culturally and emotionally engaging with them to make their new year even more special.